The Legging Ankle by AG is a medium to low rise with ankle length hem. Superior stretch twill with smooth appearance. 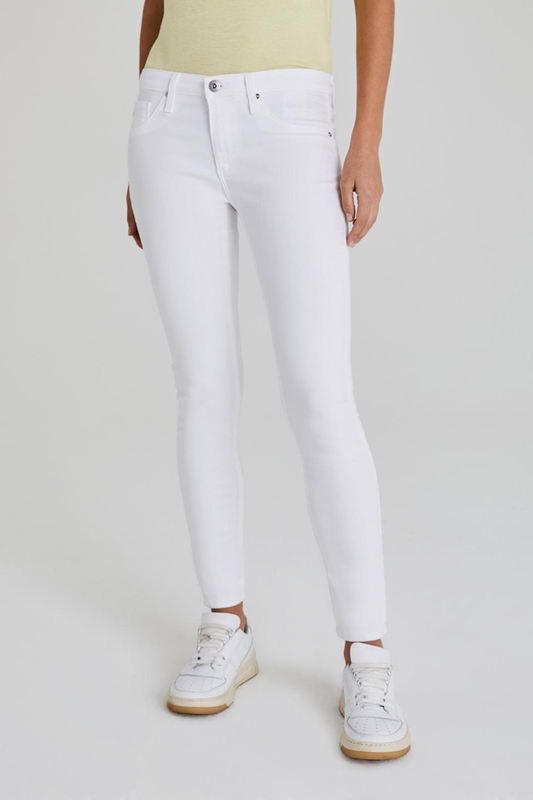 These are a favorite basic skinny among our customers. This Spring we are loving them in Peaked Pink. Be the first to review “AG Denim Ankle Leggeing in Peaked Pink” Click here to cancel reply.